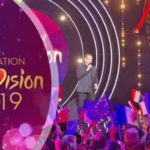 French national broadcaster France Televisions announced in which semi final will compete each of the 18 contestants of Destination Eurovision 2019, the national selection format through which France will determined it Eurovision 2019 act for Tel Aviv. All three shows (2 semi finals and final) will be aired live, while the national final is set to take place on January 26. The outcome in all three nights will be determined 50% by an international jury and 50% by the public voting. Four songs will qualify from each semi final round . 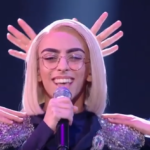 The international jury will include a total of 20 countries, a set of 5 countries for each semi final and 10 more for the national final. Garou will host the show for 2nd consecutive year. 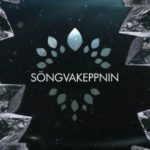 Iceland: The semi final allocation of Söngvakeppnin 2019.